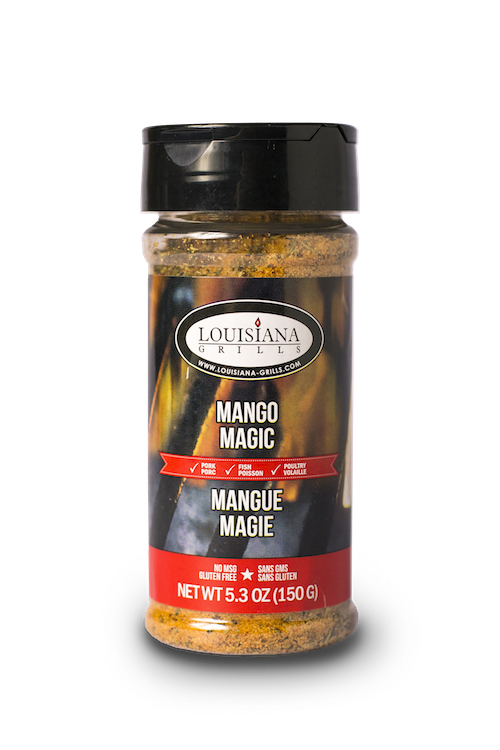 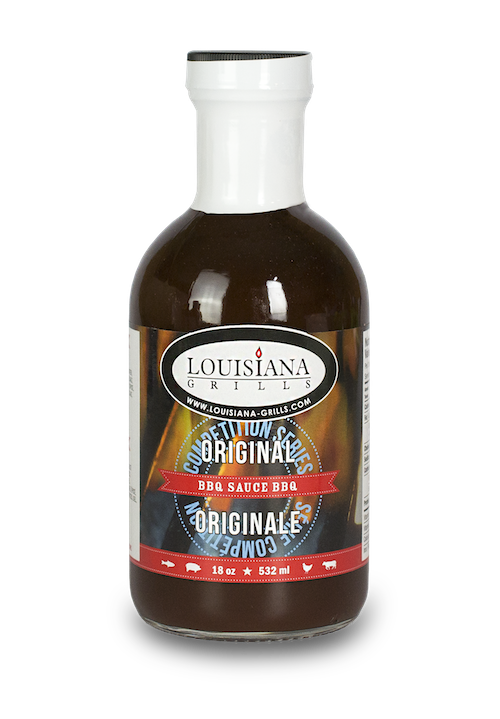 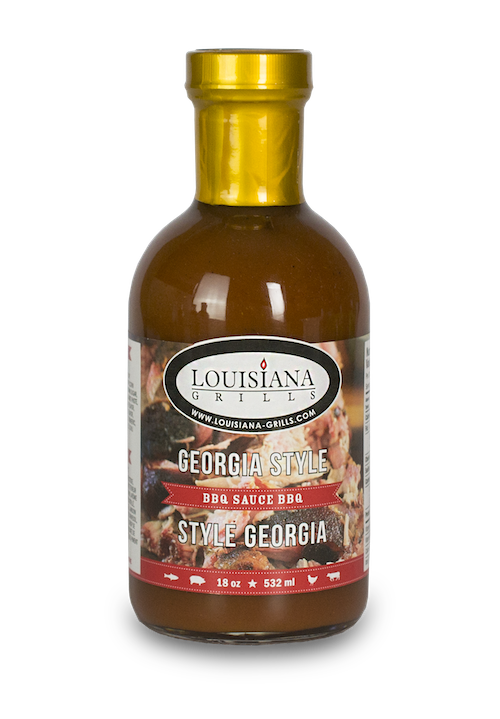 Produce world class BBQ in your own backyard with the Louisiana Grills Ceramic Series. 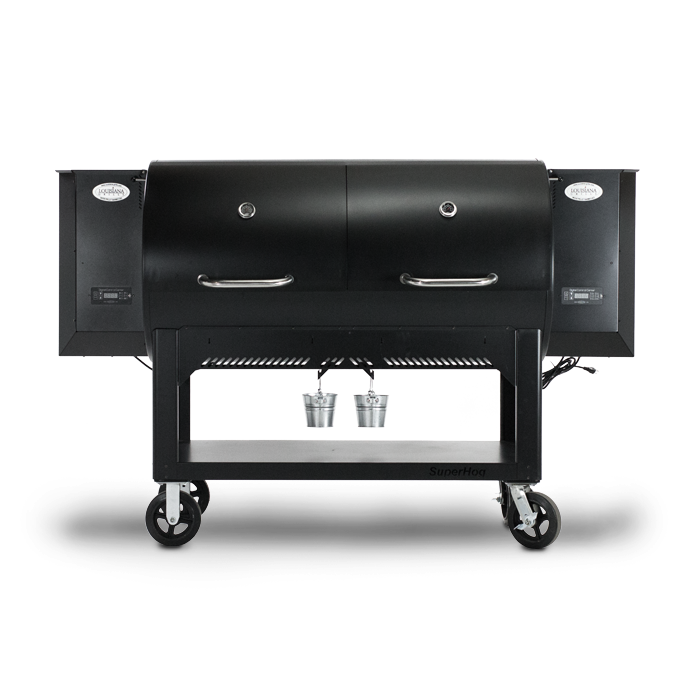 The LGK24C1 is the largest in its class and offers a high quality design, cooking versatility, and that authentic charcoal flavor. 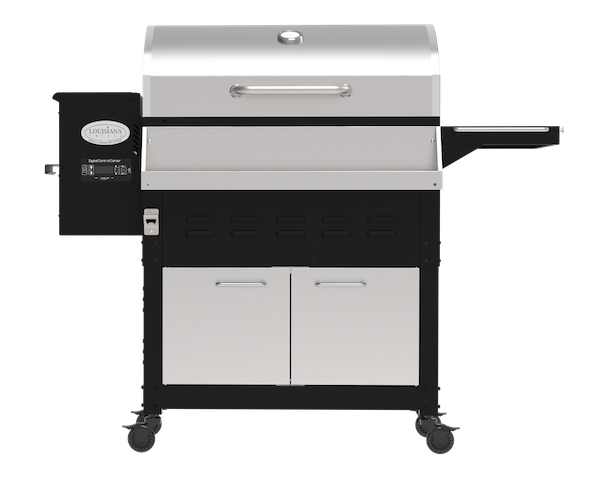 Perfect for large groups or BBQ entertainment, the LGK24C1 offers 662 sq. 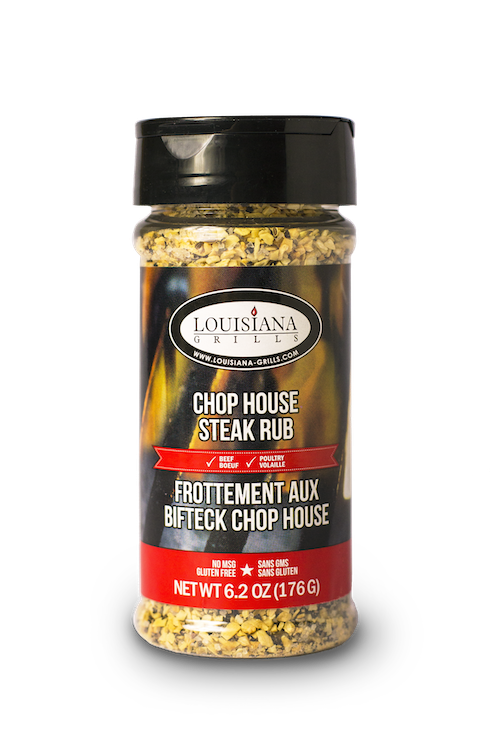 inches of two-tiered, stainless steel cooking surface. 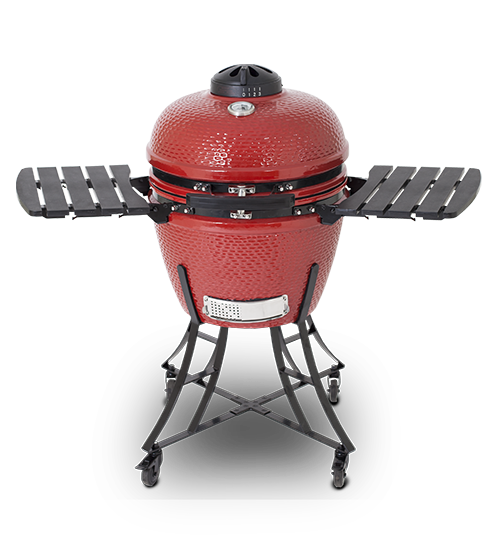 The heavy-duty ceramic exterior is finished with a glossy black coating and steel trim, and the fire bowl is able to reach temperatures over 700 °F. 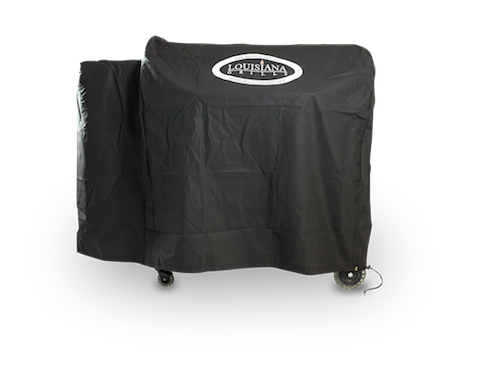 The Louisiana Grills Ceramic Series comes complete with fold down composite shelves and heavy duty swivel casters, as well as adjustable top and bottom dampers for superior temperature control. 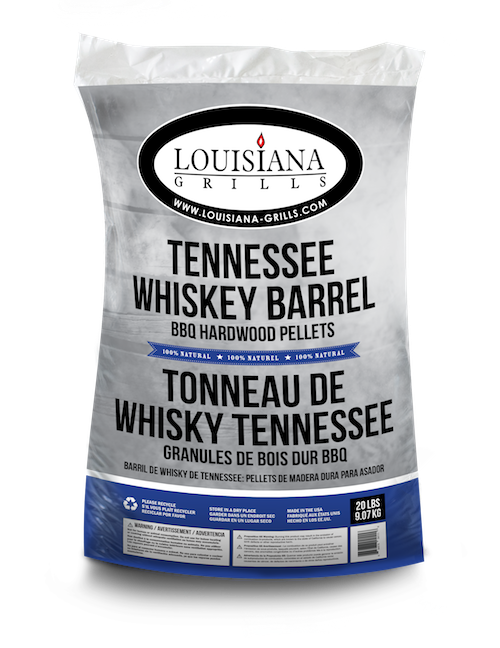 Fueled by premium hardwood lump charcoal, the Louisiana Grills Ceramic series offers 5-in-1 cooking. 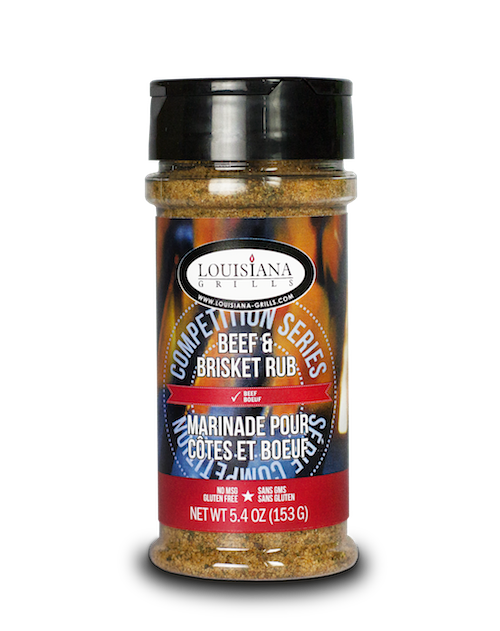 Smoke, bake, sear, roast, or char-grill, enjoy the freedom of choice with a Louisiana Grills Ceramic Grill.